Lots of fun updates for everyone! 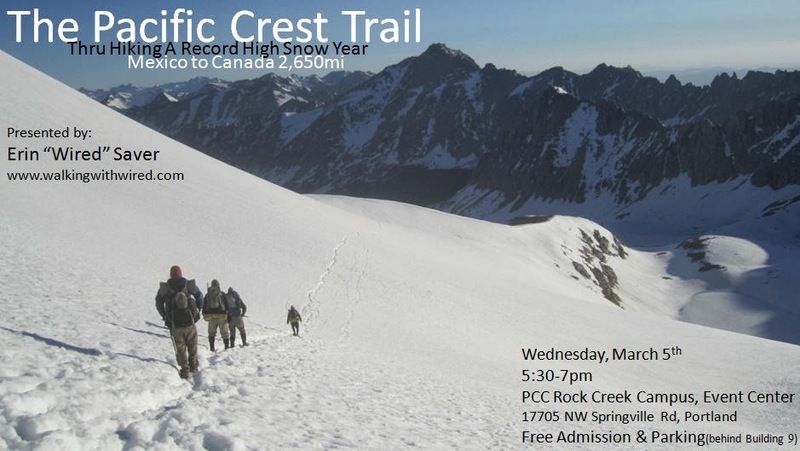 In two weeks, I’m doing a rare presentation on my PCT 2011 hike too! I’m excited to share with everyone the interview I did with the online magazine, TrailGroove! TrailGroove is a unique and beautiful magazine that comes out about once a month with over 100 pages of awesomeness! The magazine can be viewed by anyone online, and if you like it, you can subscribe for free to have it emailed directly to you. I especially like the plethora of photos, but that’s not all. Each issue also includes detailed gear reviews, recipes for the trail, and helpful photography tips. 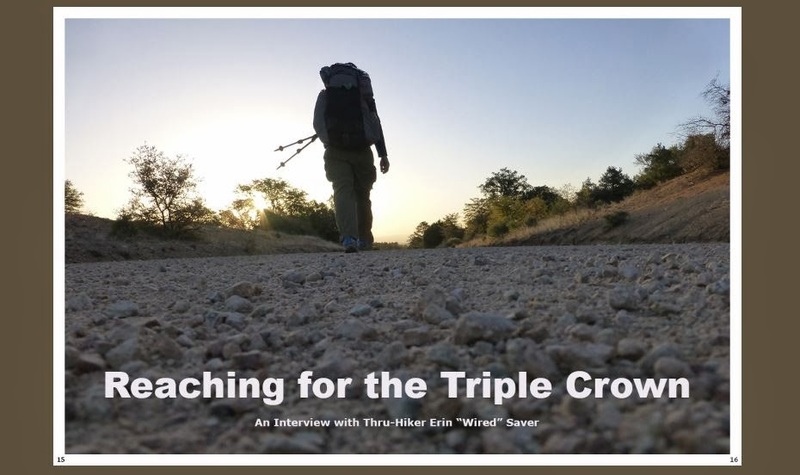 Click on the photo below to see the 24 page spread (starting on page 15) that includes my interview and many of my favorite photos from the PCT and CDT. 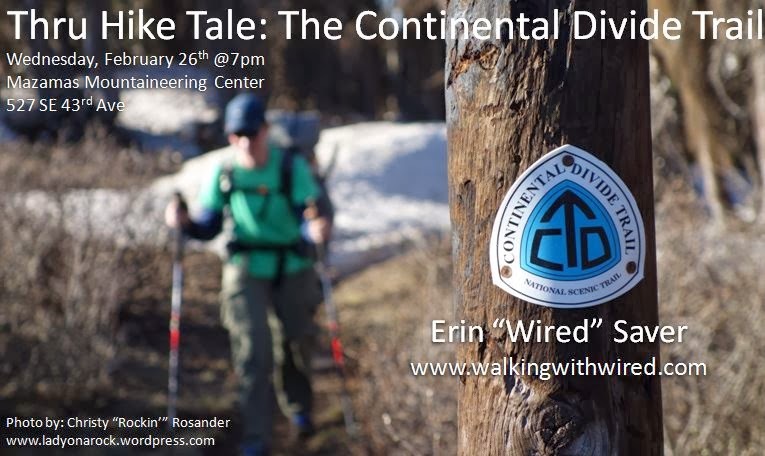 This issue also includes a great article about the Appalachian Trail, so GET PUMPED!!! *For full viewing pleasure, the magazine is intended to be viewed full screen by following the instructions on the TrailGroove site. Click on the photo to see the full interview.